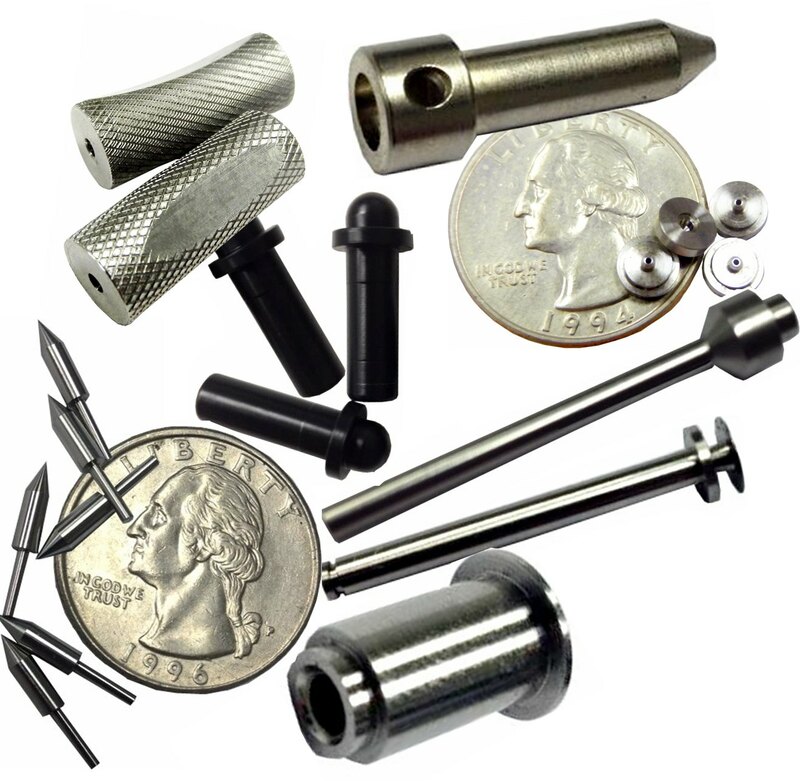 Precision CNC Machined Parts for the Medical, Communications, Aerospace, Optical, Electronics and many other Industries. 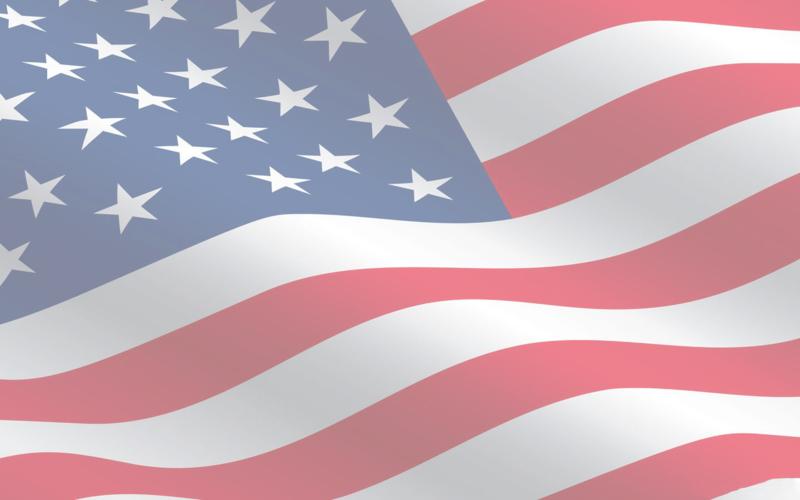 Please browse our photo gallery to learn more about our capabilities. Apco Mossberg Torque Screwdrivers custom made with quality and care for half a century. Frank Mossberg was an inventor and business man in Attleboro, Massachusetts, a center for jewelry manufacturing in the 19th century. His earliest business venture was founded in 1889, as the Mossberg Wrench Company, and initially was a maker of tools for the jeweler's trade. In the early 1890's the company began producing several styles of adjustable bicycle wrenches, a type of tool very popular at the time. In 1899 Frank Mossberg and other investors founded the Frank Mossberg Company to manufacture tools, and the company began production of pipe wrenches, bicycle wrenches and related tools. The expansion of the automobile industry created great demand for automotive service tools, and in the years from 1910 to 1920 the Frank Mossberg Company became a significant maker of automotive specialty tools. 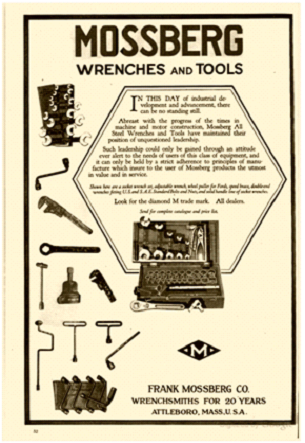 These tools consisted primarily of fixed socket wrenches in many shapes and sizes, and Mossberg was probably second only to Walden-Worcester as a producer of such tools. During the 1920's the company continued to expand its automotive service tools line. In 1927 the company was reorganized as the APCO-Mossberg Company, in merger with APCO of Providence. The APCO-Mossberg name is still one synonymous with high quality and superior customer service.